Find out here our special deals to Discover Ljubljana in a 4 days short break, romantic getaway or long weekend! Ljubljana, the capital of Slovenia designed by the architect Joze Plecnik, offers a wealth of cultural and artistic events. . The city’s character is marked by two widely differing and yet complementary features: Ljubljana is famed for its historical heritage and tradition while being a relatively young city with a modern lifestyle.The green city was the European Green Capital of 2016.On the one hand, it ranks among mid-sized European cities and offers all the comforts of big capitals, while on the other, it has preserved a smalltown friendliness and a uniqueness of its own. Whether you are a lover of culture and art or are seeking culinary delight, Ljubljana has something to impress you! 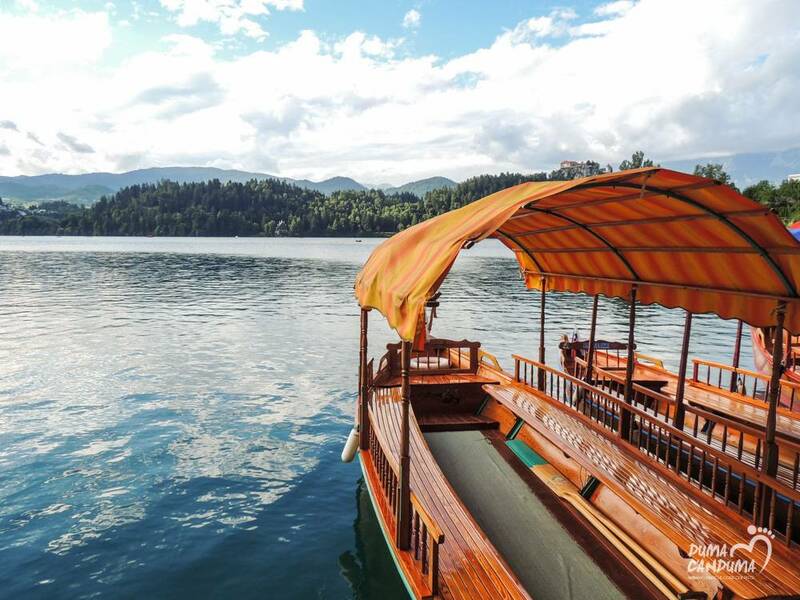 Enrich your break with one optional day tour to Bled Lake or Postojna Caves! After breakfast, you will meet your local guide at the Hotel's reception and start a walking tour of the wonderful city center. You will visit the historical center and all its most significant sights like the Open Air market, the Preseren Square, the Triple Bridge both designed by the architect Joze Plecnik, the Town Hall, the Robba's Fontaine. 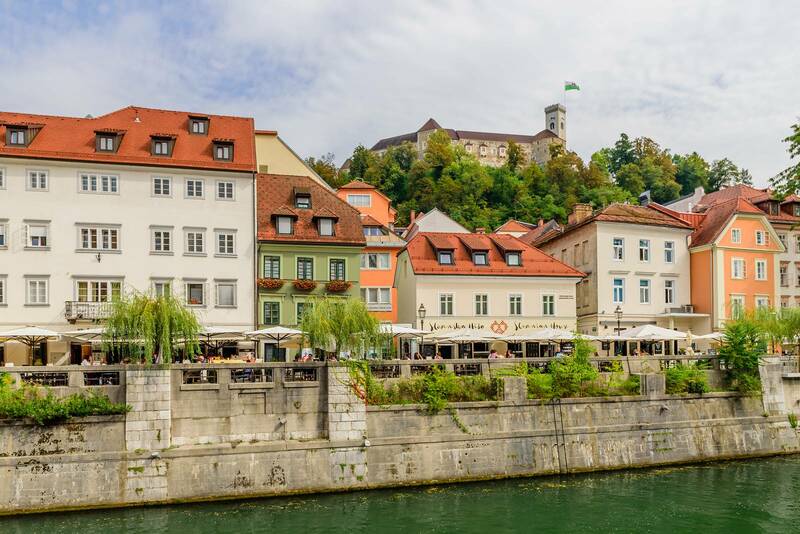 In the afternoon you will have a mini cruise on the river Ljubljanica, giving you the chance to admire and to shot some pictures of this tiny and beautiful city from the water. Evening at leisure.We recommend you one of the several restaurants, cafe bars along the river banks. Overnight at the Hotel. 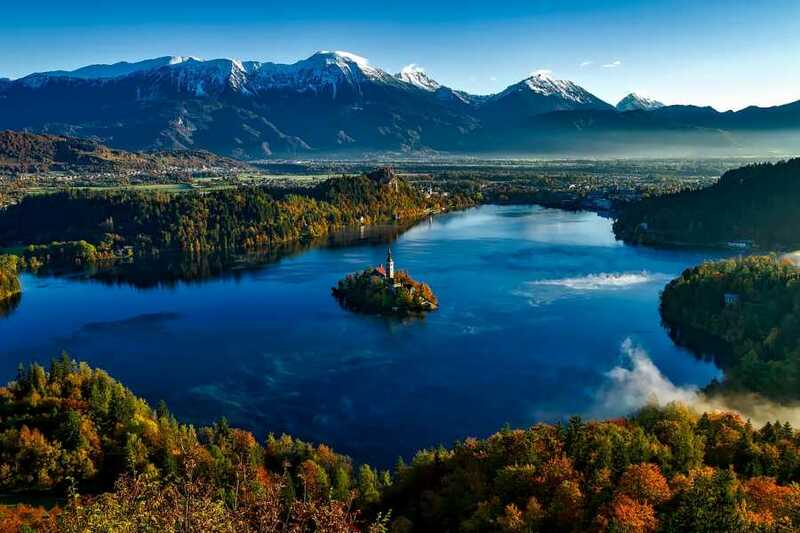 Today you are free to explore Ljubljana by your own or take one of our recommended optional tours *not included, to Bled Lake or Postojna Caves or the paddle tour on Ljubljanica River. 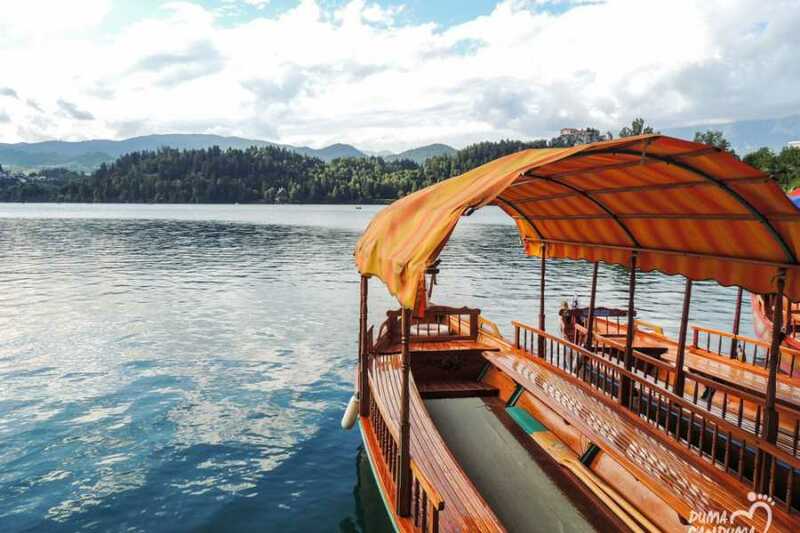 A whole day excursion by bus to the picturesque Bled Lake. 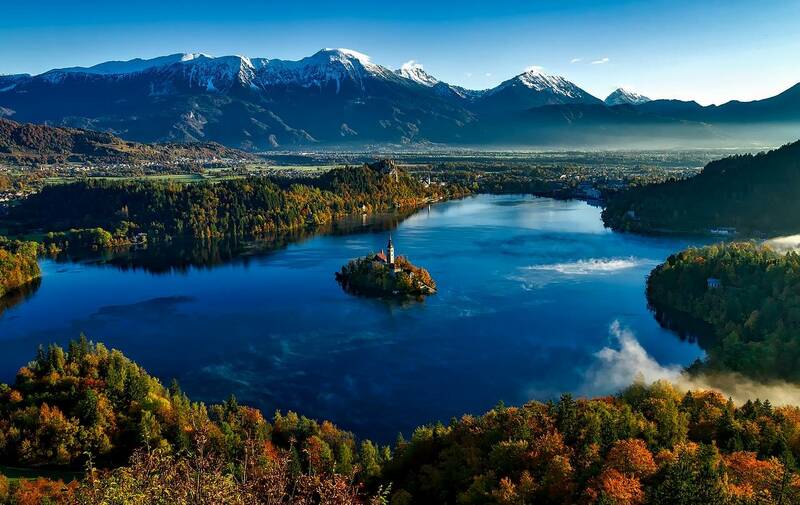 The visit will take you to Bled Castle, where you will join astonishing view of the Julian Alps and the lake itself.Afterward, you will take a pletna traditional boat to Bled Island where you will visit the ancient St.Mary's church.Upon return from the island, some free time to taste the typical Bled cake. Lunch in a local restaurant and return back to Ljubljana. Overnight stay. Bus tour to Postojna Caves, the largest cave complex in Europe and the most visited attraction in Slovenia. Distant only 30 km from Ljubljana, you will have the chance to discover the cave by mini train ride followed by a walking tour.Don't forget to see the "baby dragons"Olm, in the natural habitat. Free time for souvenirs and picture and Return to Ljubljana. Overnight stay in the hotel. For the most active ones,the "Paddle Boarding " an unusual green and fun way to explore Ljubljana.! the tour included the introductory Stand Up Paddle mini-course, 2 hours long sup program along the Ljubljanica river, a complete equipment and the supervision of a professional guide..and what cannot miss is a photo taken with gopro.! After breakfast and the check out. Private transfer to the Airport and time to say Bye Bye Slovenia!